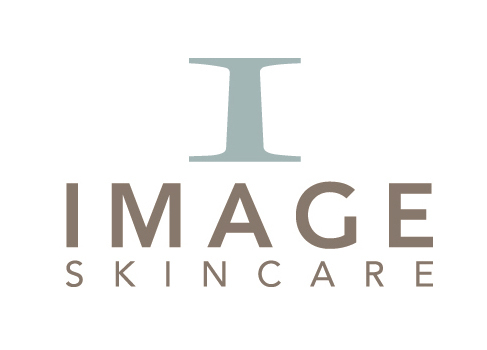 We use Image Skincare products within our spa treatments. Image Skincare is an internationally operated professional skincare company founded in 2003 by Janna Ronert, President and CEO. Growing at a rapid pace, Image Skincare products are approved and available in 27 different countries including the US, Europe, Switzerland and the Middle East. Image Skincare products are developed and formulated by internationally recognized chemists working together with a board of physicians. Our integrated team of sophisticated chemists combined with the clinical experience of internationally operating physicians leads to a symbiosis of novel ideas, new ingredients and the development of new products. Formulated for Environmentally Damaged and Sensitive Rosacea-prone skin. A range of different products from Cleansers to Serums that will help re-hydrate your skin. A highly effective line to fight acne, reduce inflammation, eliminate exess oil and purify skin. It is a product line revolution in a skincare. The new OrMedic line by IMAGE Skincare is a sythesis of the purest organic ingrediants combined with medical effectiveness to achieve clincally proven results. A line consisting of product developed for promoting a healthy overall well-being. Bronzer for a natural beautiful tan, exfoliating body scrubs to promote skin regeneration and a body firming creme to promote a smooth, tighter looking skin. IMAGE Skincare philosophy is about prevention and protection. IMAGE offers three types of moisturisers based upon your skin type. These outstanding moisturizers also offer UVA.UVB environmental protection. 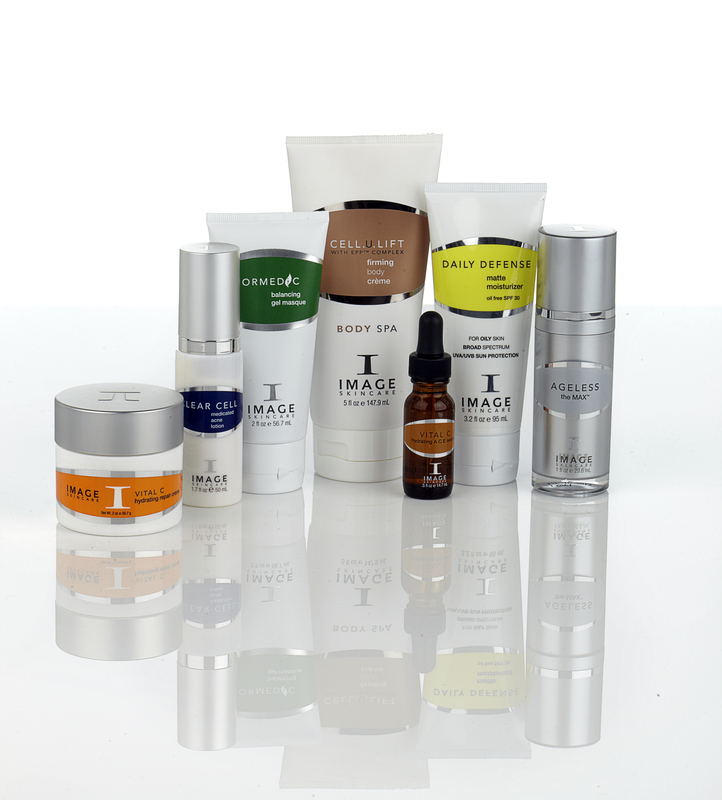 IMAGE Skincare's latest advancement in anti-aging. This exclusive complex supports skin's natual dense mechanisms and repairs cell damage. Available in a serum and a creme form, it delivers undurpassed preventive measures against the effects of aging, with a unique blend of plant derived stem cell technology and nutripeptides to help plump your skin.